Susto comes to Tallahassee for an intimate show at Fifth and Thomas, in support of their latest album, “Susto Stories”. With support from Patt Puckett. 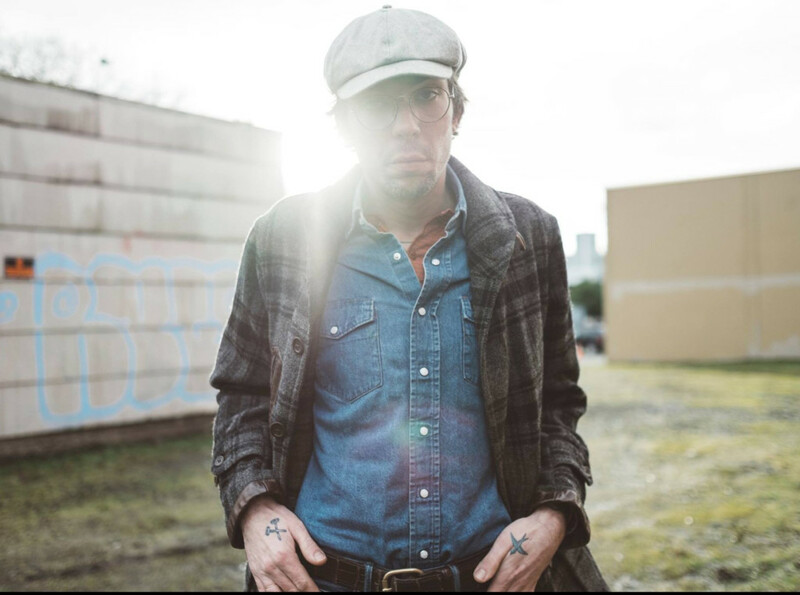 Justin Townes Earle brings his amazing live show to Tallahassee in support of his latest album “Kids in the Street”, along with local support from Slow Low Crow. The performance features a complete set of classics by A.J.’s, father Jim Croce, some of his own tunes, and songs that influenced both him and his father. Hometown heroes Mayday Parade return on the “Welcome to Sunnyland” tour in support of their brand new album! They’ll be bringing guests This Wild Life, William Ryan Key (formerly of Yellowcard), and Oh, Weatherly. As a part of Florida A&M University’s Homecoming, rapper Gucci Mane will be coming to Tallahassee. Gucci Mane helped to pioneer the hip-hop subgenre of trap music alongside fellow Atlanta-based rappers T.I. and Young Jeezy. SALES is an American guitar-based pop band from Orlando, Florida. In July 2014, the band was named “Ones to Watch” for the second half of 2014 by The Hype Machine for being one of the most blogged artists yet to release a long play album. Kodak Black will take part in Florida A&M University’s Homecoming Weekend with over 20 supporting Artists and DJ’s performing at Potbelly’s and its supports venues The Painted Lady and Music Garden. The three rappers will close out Florida A&M University’s homecoming with a bang. It’s a concert you don’t want to miss. This family-friendly festival includes four days of music, camping, yoga, music workshops, a Kids Tent, as well as campground pickin’ sessions. Kevin Gates is an American rapper, singer, and entrepreneur and best known for his song ” 2 Phones”. Atlanta-based international platinum artist the Ying Yang Twins will be performing all of their hits like, “Get Low” (with Lil Jon), “Salt Shaker”, “The Whisper Song”, “Whistle While You Twurk”, “Shake” feat. Pitbull, “Badd” & “Say Iy Yi Yi” and many more. Suwannee Hulaween is an annual music and camping festival over Halloween weekend, featuring the Spirit Lake® visual arts extravaganza, taking place at The Spirit of the Suwannee Music Park in Live Oak, FL and is hosted by The String Cheese Incident. Patterson returns to Tallahassee to play songs for his solo albums as well as your favorites from Drive-By Truckers. Don’t miss this incredible, intimate show.